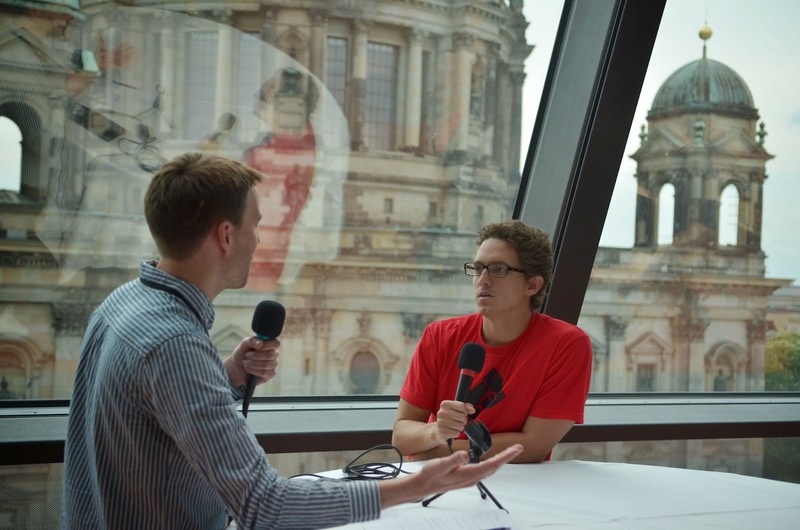 This is the second set of interviews from Git Merge 2013 in Berlin. First guest of the day, Scott Chacon, with the Berliner Dom in the background. About the passion of Git users. Hub. Git tips. Merge vs rebase. On Git internals, git-notes, git log -L, developing Git.